Whitney Brothers Convertible Desk (WB1727) - Award Winner! 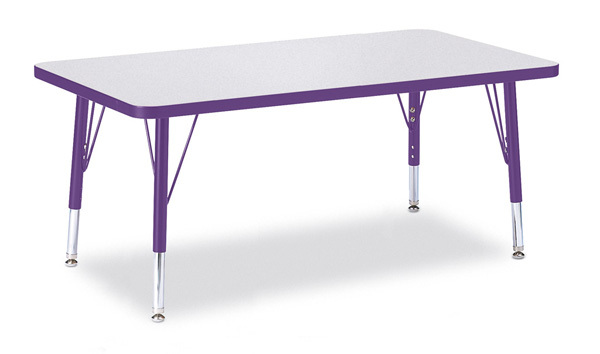 Featured Furniture > Sunday School Furniture > Whitney Brothers Convertible Desk (WB1727) – Award Winner! Meet the WB1727 Convertible Desk from Whitney Brothers® – 2017 Best of Year Honoree Award winner from Interior Design magazine! 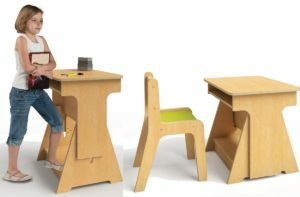 This amazing desk converts from sitting height to standing height easily and without tools to promote healthy posturing while learning. 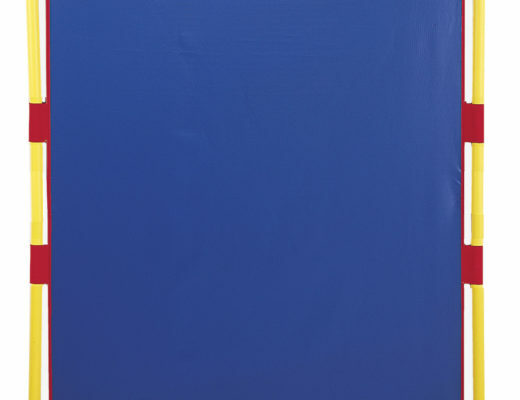 The surface height of the desk is adjustable from 22″ to 29.5″ in 1.25″ increments. 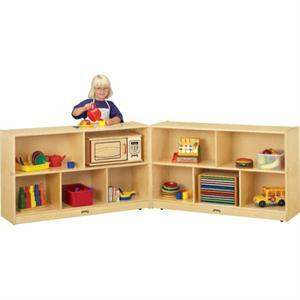 Durable birch plywood construction and safe, non-toxic natural UV finish. This desk won’t yellow over time and withstands years of use and abuse by little ones.